Data can be saved on CD, prints or access via Internet, and acts as an excellent tool for accurate diagnosis and more predictable treatment planning, reduces risks, enhancement of customer service and office prestige, more efficient patient management and education, improve treatment outcome, patient satisfaction and increase case acceptance. Traditional CT (CAT Scan) uses a very narrow fan beam that rotates around the patient acquiring one or more thin axial slice(s) with each revolution. To image a section of anatomy, many rotations must be completed – which means high radiation exposure. 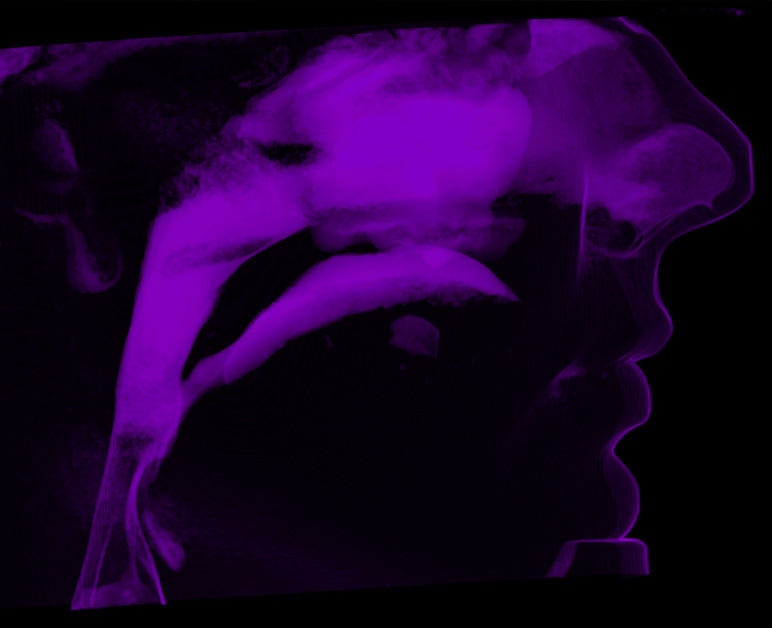 Cone Beam Computed Tomography is a technology specifically utilized for imaging the head, neck and jaws. Emitting cone-shaped x-rays, the scanner rotates around the patient’s head to capture a volume of high-resolution images. Digital files can be imported into 3-D viewing software such that the volume can be manipulated and examined in-depth from any view or angle desired. 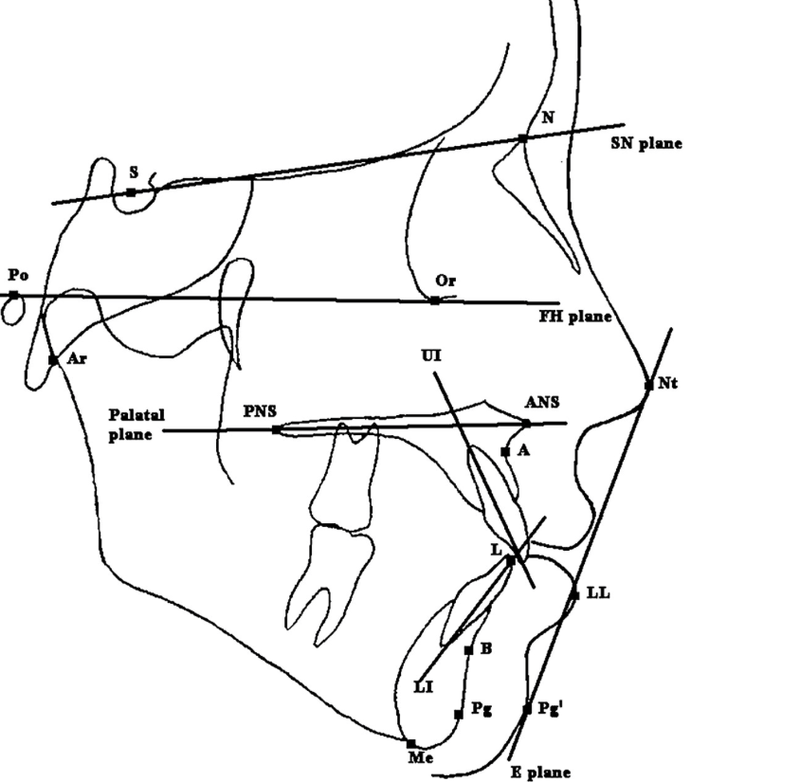 Axial, coronal and sagittal views can be viewed in life size so that accurate measurements can be taken. By adjusting the slice thickness of the images, critical anatomy such as nerve canals can be brought into focus. 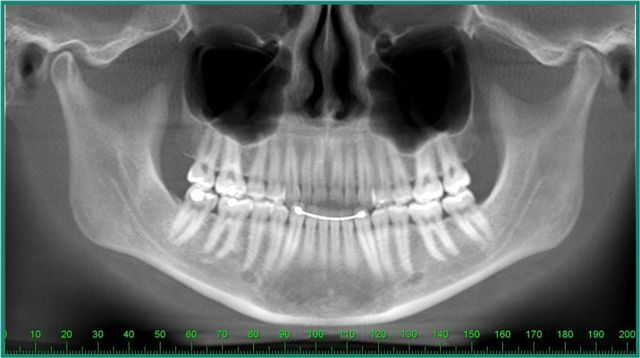 Applications of CBCT include implant planning, oral surgery, orthodontic planning, TMJ, sinus and airway studies, and pathology. 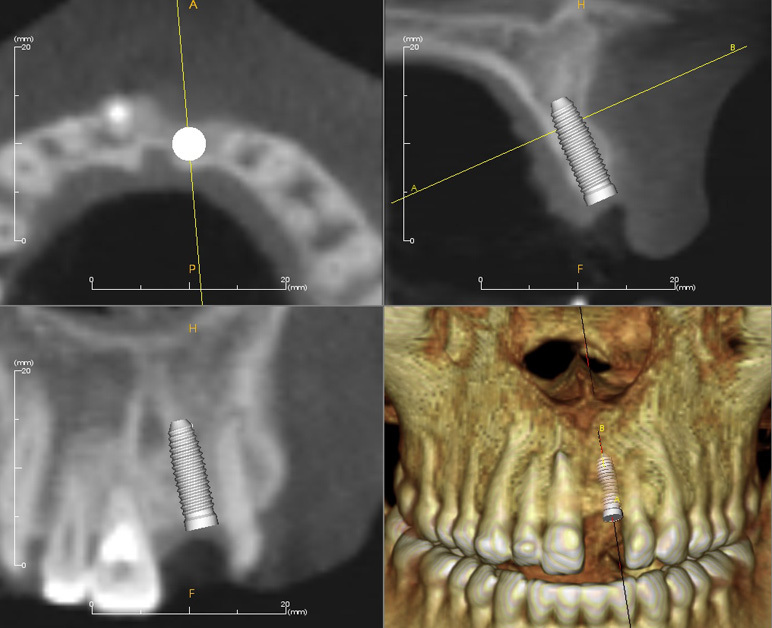 CBCT imaging data can be saved on CD, prints, or accessed via the internet. Because the x-ray radiation is not on continuously, the 10-18 second duration of each scan translates to only 3.6-5.4 s of actually radiation exposure. A total of 360 individual images are taken, one per each degree of rotation. 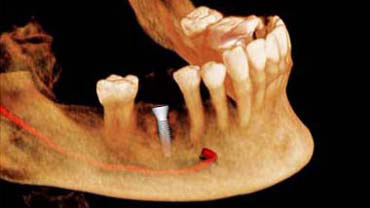 And with the use of guided implant placement based on CBCT scans, all the above benefits are enhanced to the point that the surgeon can approach each case with the confidence that comes from knowing that the best available image data and technology have been used to ensure success. Since bringing Cone Beam CT technology to the dental arena in 2000, NewTom has continued to lead the industry in combining low dose patient exposure with high diagnostic, quality 3D images. NewTom’s foundation is built on a series of proprietary technologies which continue to leave NewTom products a step ahead of competition and in more professional imaging centers around the world. All NewTom units utilize the patented Safe Beam™ technology, whereby low dose exposures capture scout scan data, and the tube head is automatically customized with the patient-specific adjustments. This eliminates any chance of operator error and adheres to the ALARA principal (as low as reasonably achievable). Safe Beam™ technology is responsible for up to a 40% radiation reduction to a child and frequently found in medical-grade imaging devices. Flex Mobile Imaging Center version, feature variable FOV’s (15cmx15cm, 15cmx12cm, 12cmx8cm, 8cmx8cm and 6cmx6cm) at various different voxel sizes from .3mm down to .075mm. With various FOV and multiple voxel sizes to choose from, operators have the most options for image size and resolution specific to their specially – while always minimizing the dose accordingly. 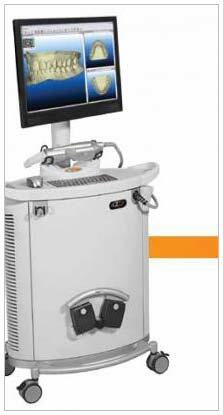 A medical-grade tube head and small focal spot are responsible for the crystal-clear images for which NewTom is known. This outstanding image quality, resolution, and flexibility of variable FOV’s position the NewTom VGias the professional-grade choice for imaging centers and professional dental offices worldwide. Endodontists would utilize a smaller FOV than an Orthodontist or Oral surgeon would, so NewTom has built a solution for everyone into a single machine. 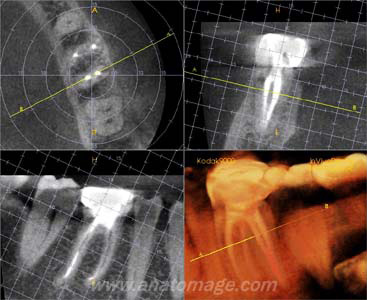 Focal Spot is a key factor in determining image resolution and quality of the X-ray image. As the focal spot decreases in size, resolution and the ability to detect detail improve. Because of its unique Rotating Anode, NewTom VGihas one of the smallest focal spots available. For even more precise measurements and treatment planning, the HiRes Zoom feature produces 50% higher image resolution and a 50% reduced slice thickness. Patient positioning features include a comfortable motorized chin rest and cross-hair positioning lasers. An alternative way to utilize this “standard of care technology” is through the NewTom VGiFlex fleet of Mobile Imaging Centers. As the only machine which carries a warranty in a mobile environment, whether in your office or in a van, the NewTom VGiis built to stand up to the demands of professional diagnostic imaging anywhere the scan is taken. As the newest full field of view scanner developed by Imaging Sciences International, The I-CAT Flex is considered the state-of-the-art digital 3D scanner. It produces the highest quality images with a lower radiation dose than its predecessor, the I-CAT Flex, as well as other full field of view cone beam scanners on the market today. An additional advantage of the I-CAT Flex is the ability to reduce the field of view to as low as four centimeters. The I-CAT flex’s high-definition, advanced imaging technology can be used by a variety of specialists, including orthodontists, periodontists, oral surgeons, implantologists, TMJ specialists, sleep specialists and general dentists. The I-CAT Flex features an open environment seated position, a typical scan time of only 8.9 seconds and significantly lower radiation doses compared to traditional CT scans as well as other cone beam scanners on the market today. Since the scan time is reduced there is less potential for patient movement that can adversely affect the quality of the image produced. In addition, the immediate three-dimensional reconstruction of a patient’s mouth, face, and jaw areas enhances doctor/patient communication by allowing doctors to share a visual diagnosis with their patients. This gives patients a better understanding of their treatment options and more confidence when going into treatment. 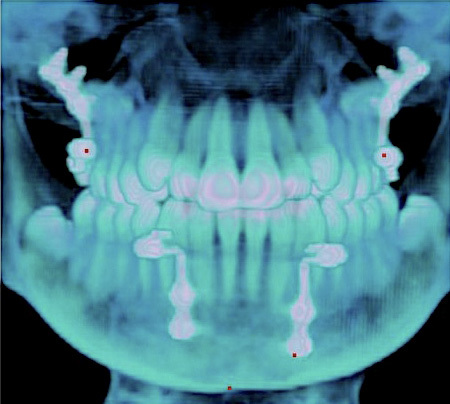 The 3-D reconstruction gives doctors the opportunity to more thoroughly analyze bone structure, tooth orientation, and joint space, and detect and evaluate deformities and pathologies. The iOC Cadent scanner, powered by iTero, is used to take full mouth orthodontic 3-D digital dental impressions. The Cadent iOC scanner eliminates the need to take dental impressions with impression material. These highly accurate, powder free, digital impressions are taken using laser and optical scanning technology. Dental digital impressions can be used as a beginning, progress, or final orthodontic study model record. The models can be viewed and manipulated in the free OrthoCAD viewing software. The Cadent iOC scan replaces the need for PVS Invisalign impressions. This highly accurate scan is sent directly to Invsalign who assigns it to the referring doctor’s account. The referring doctor can then log into the account and fill out an Invisalign prescription for the patient. OrthoCAD iQ is a customized per-case service provided by Cadent. The iOC dental digital impression is sent directly to Cadent for computer-guided orthodontic treatment planning and bracket placement. OrthoCad iQ uses straight wire technique to calculate optimal bracket positioning for the referring doctor’s prescription. 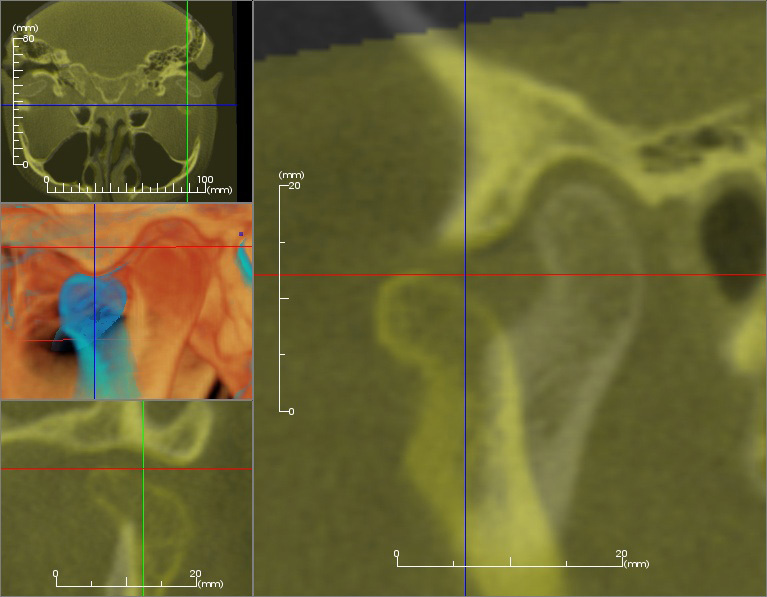 OrthoCAD iQ gives the referring doctor the ability to see post-treatment results on-screen before treatment proceeds. 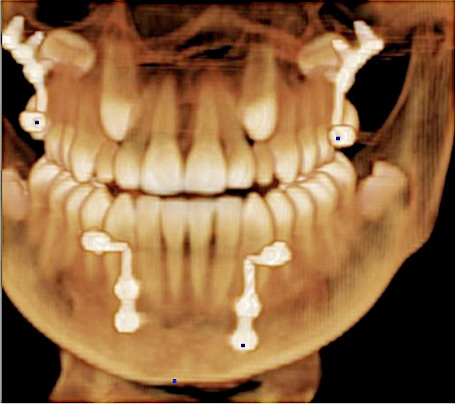 Using a virtual diagnostic setup, the OrthoCAD system places brackets to achieve the prescribed end result. After the setup is approved by the doctor, the pre-set brackets are delivered to the referring doctor in indirect delivery trays for bonding in the patient’s mouth. No dental impressions are necessary. At the direction of the referring doctor, we can send any 2-D or 3-D radiographic image to be interpreted by a maxillofacial radiologist. 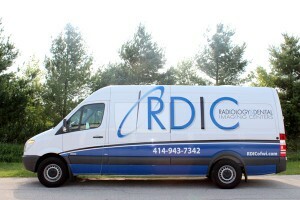 RDIC is the only master site in Wisconsin allowing us to format your dicom scans to SimPlant. We offer a 24 hour turnaround for the formatting of your dicom. The panoramic is an overview image that is used to show the upper and lower jaws, erupted and unerupted teeth, and to evaluate root alignment, TMJ’s and the sinuses. 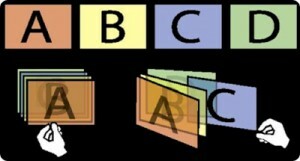 RDIC offers duplication of 2D images. How do I refer a patient to RDIC for imaging? Please call 414-476-9400 to schedule an appointment for our Wauwatosa imaging center or call 414-943-7342 to schedule an appointment for our Mobile Imaging Center. You can also fax your referral form to 414-774-2803. Appointments can be scheduled by the dental office staff or directly by the patient. Appointments can be made by fax, or by phone. How soon will I get the images? Immediately, or within 48 hours depending on time of day and complexity of service requested. Can you convert the images to the planning software I own? Yes, we convert to all 3rd party software. Please indicate on the referral form your preferred software. Who should provide the scanning appliance? The scanning appliance needs to be provided by the referring practitioner prior to the scan. It is essential that the practitioner try-in and adjust the template before the scan to insure accuracy. How will I get training on the NNT viewer or I-CAT Vision software you provide? One of our trained professionals will meet with you and your office staff to train, explain and demonstrate all features of the software. There is no charge for the viewer software or for the training. What is the cost of the i-CAT Vision or NNT viewer software, and do you provide support for the software? We provide the both viewer softwares at no cost. Training, full support and educational programs for the software at no additional cost. 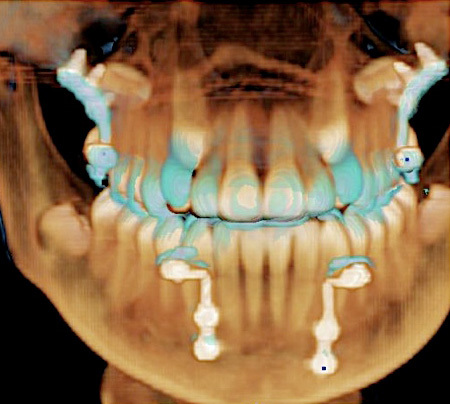 The viewer software can be utilized only for CBCT scans provided by RDIC. 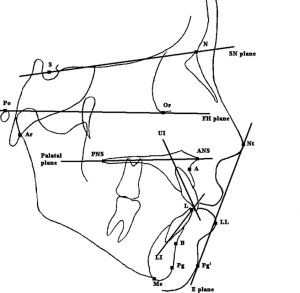 Can I get a certified oral maxillofacial radiologist’s report? Yes, for an additional fee, we provide you with a radiologist’s report within 3-5 business days. 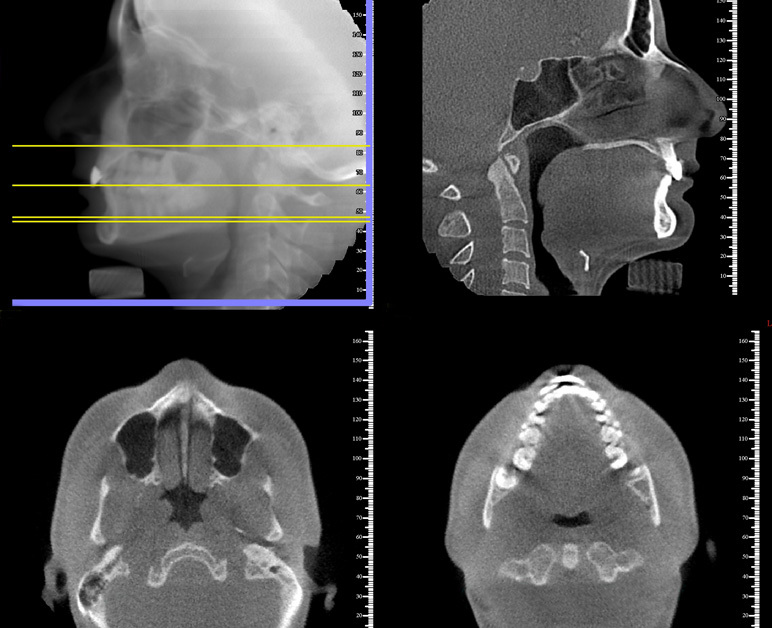 We send all requested scans to an oral maxillofacial radiologist who will render this service for you. This is the best possible medical-legal protection for you and a valuable health service for your patient. Can I place virtual implants with the i-CAT or NNT software? No. 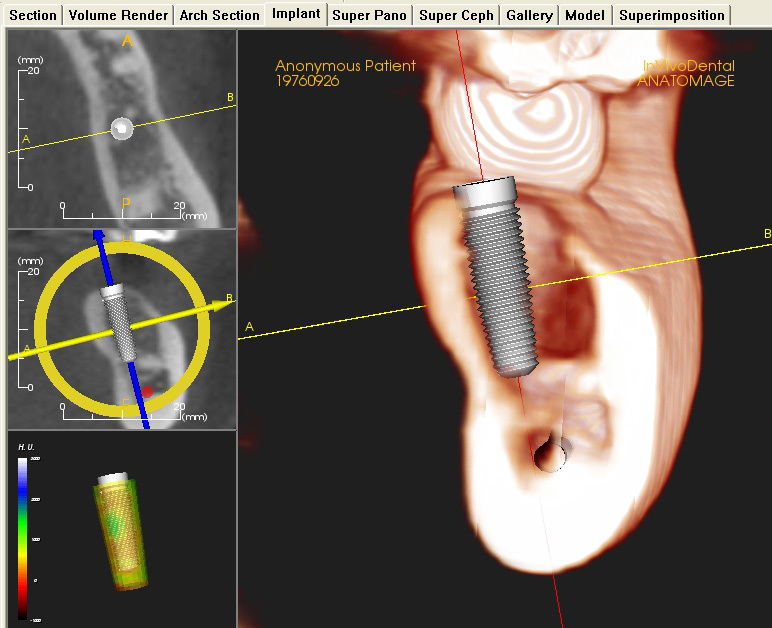 It is necessary to use third party software to place virtual implants such as Simplant, Nobel Biocare, Anatomage, etc. Does the i-CAT or NNT provide visual and printed materials suitable for patient education? Yes, either you, your dental treatment coordinator, or designated office staff person, can use the NNT online or printed images to demonstrate areas of pathology, virtual implants with opposing occlusion, impacted teeth, etc., which results in higher patient comprehension and case acceptance. What are the additional benefits of RDIC? Immediately or within 48 hours of the CBCT scan, depending on the time of day and complexity of services requested, we deliver a CD of scan, and/or printed images. 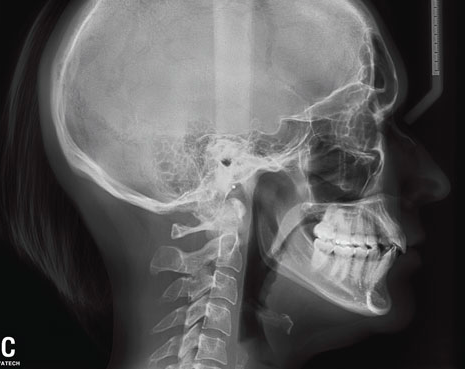 A radiology report is available for a fee of $75.00 by a board certified oral maxillofacial radiologist within 3-5 business days, greater patient retention, increased office efficiency, patient management, and prestige, ultimate in customer service, most accurate diagnosis and treatment planning, improved treatment outcome and patient satisfaction, improved risk management, and higher case acceptance. Who pays for the CT scan? Payment for the CBCT scan is required the day of the scan by the referring doctor or the patient. Yes, the professional software gives you the ability to do all precise and accurate measurements on your own. In addition, we provide you with a CD of the scan, and/or prints of the region of interest, if requested. How much radiation (micro-sieverts) does the patient receive per scan? Cone Beam CT delivers less exposure than conventional studies but gives the referring doctor much more detailed information. Generally the patient will only have 1 or 2 scans during their visit depending on the image survey the doctor prescribes. 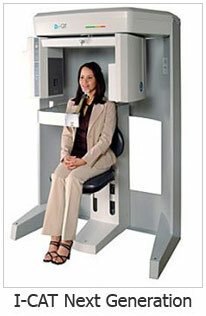 In general, Cone Beam CT delivers only a radiation dose equivalent to two conventional panoramic x-rays. In comparison, a medical CT scan delivers 2200-3300 micro-sieverts, while a conventional panoramic x-ray delivers 20-100 micro-sieverts. The beauty of digital scanning, is that the huge volume of information is captured once and forever. From that volume the practitioner can reconstruct any view desired at any time without the need for further scans. What am I able to see in Cone Beam CT scans? 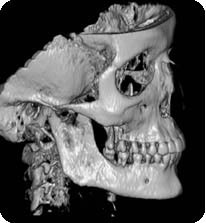 Cone Beam CT allows practitioners to see anatomical structures with much detail. 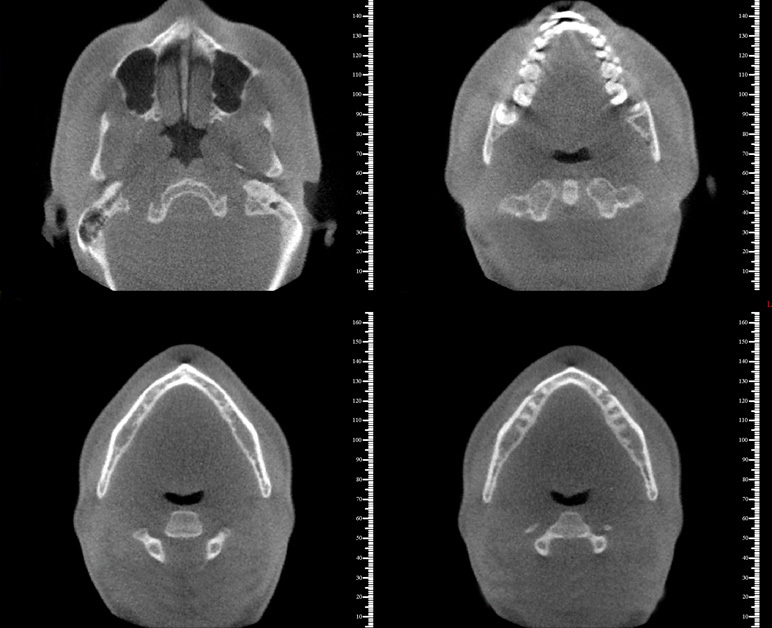 Anatomical anomalies such as the inferior alveolar nerve wrapped around an impacted third molar, bony dehiscences or fenestrations, questions about buccal/lingual structure locations, or even pathology are much more easily seen on a Cone Beam CT scan than conventional methods. then fill it out and FAX it to us at 414-774-2803. When a x-ray assistant is utilized to perform a scan in the mobile unit, the ordering dentist assumes normal dentist responsibilities.